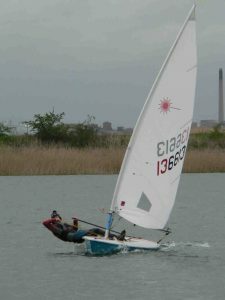 any mono-hull dinghy class can be sailed and raced on handicap. 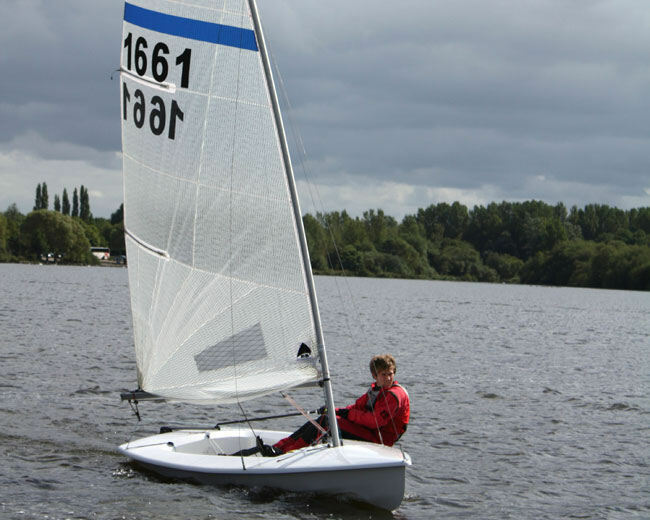 The Streaker is a single handed racing dinghy. It forms the largest fleet at Welton. It offers lively racing performance, in a broad range of conditions, belying its relatively modest handicap. The country’s major Streaker builder is a member at Welton and his workshops are nearby. The Miracle is a family friendly class with a growing racing scene. Originally conceived as a larger version of the Mirror, it is now very much a class in its own right. The country’s major Miracle builder is a member at Welton and his workshops are nearby. 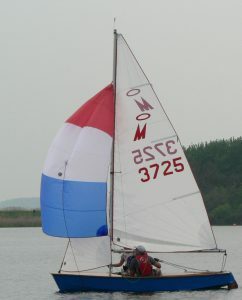 The Laser is a single handed racing dinghy. The class boast the largest membership of a class association in the world. From Olympic sailing to club level the “One Design” rules ensure that is the helms ability not their budget that wins races. Three sail plans are available, the Radial Rig and the 4.7 rig. are both smaller sails to help junior and less energetic sailors compete in this exciting class. Any other mono-hull dinghy class can be sailed and raced on handicap.